So you’ve decided to purchase a used vehicle, but aren’t sure what to look for? 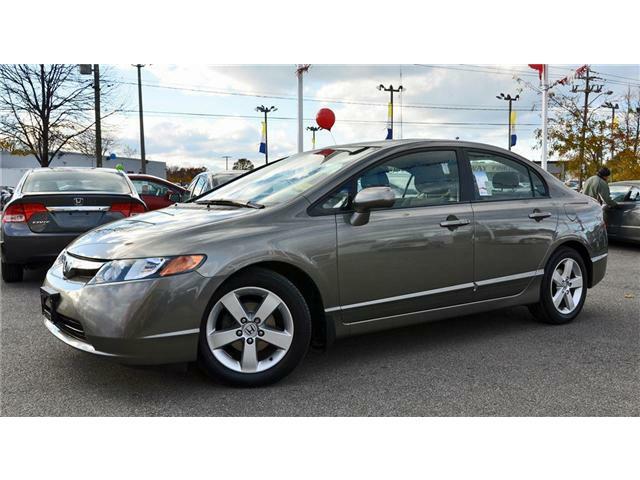 Good used vehicles are out there, you just have to know how to find them. With some careful shopping and research, you’ll be sure to find the vehicle that meets your needs. Think about your wants and needs for your vehicle. Do you need four doors for easy accessibility? Are you a fan of having all the bells and whistles? What is your budget? Determine your finances to help decide requirements when it comes to cost. Do your research. Check out online reviews, ask around and check out articles on safety. Go in educated. Carefully inspect the exterior of the vehicle for indications of damage. For example, if there are waves on the body, that could mean there has been repair from an accident. Watch for extreme wear. Look at the upholstery, seats, pedals for warning signs. If something looks too new for the age of the vehicle, it may indicate it has been replaced to repair significant use. Go for a test drive including driving at different speeds and a variety of road conditions. Make sure to fully test the steering, brakes, shocks and alignment. Ask about the vehicle’s accident history and be sure to get a written report of all prior accident information. Just because you are purchasing a used vehicle doesn’t mean you deserve anything less than great quality. Don’t forget to check out Honda Certified Used Vehicles (find out what that means here) for a used vehicle guaranteed to pass our stringent certification process to give you exactly what you’re looking for in a vehicle.